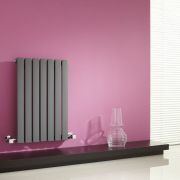 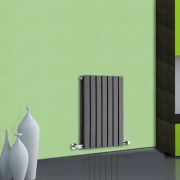 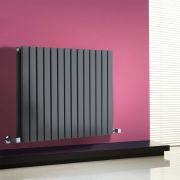 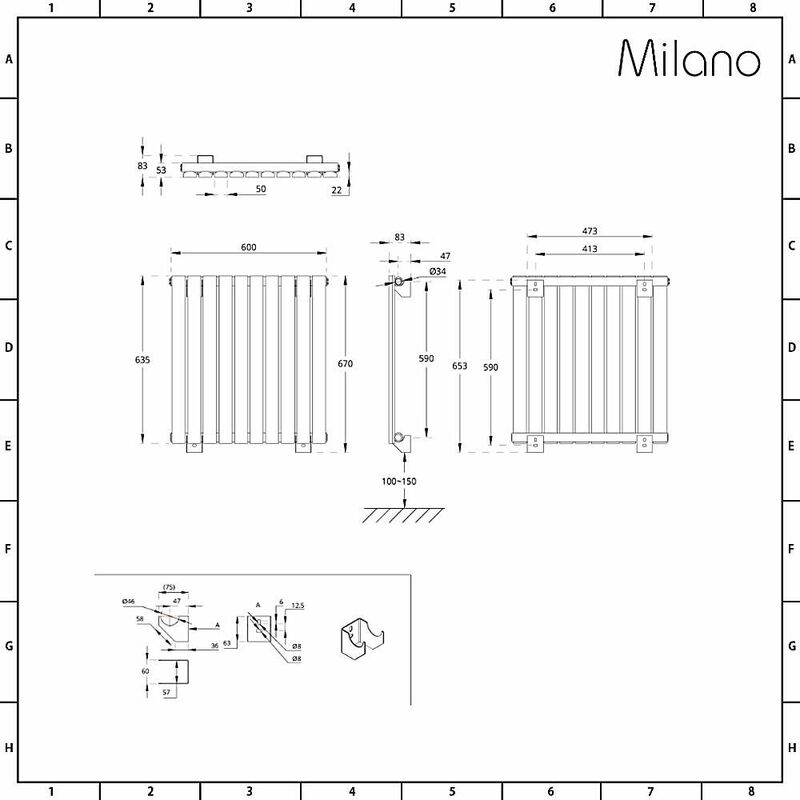 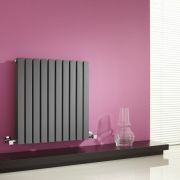 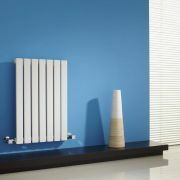 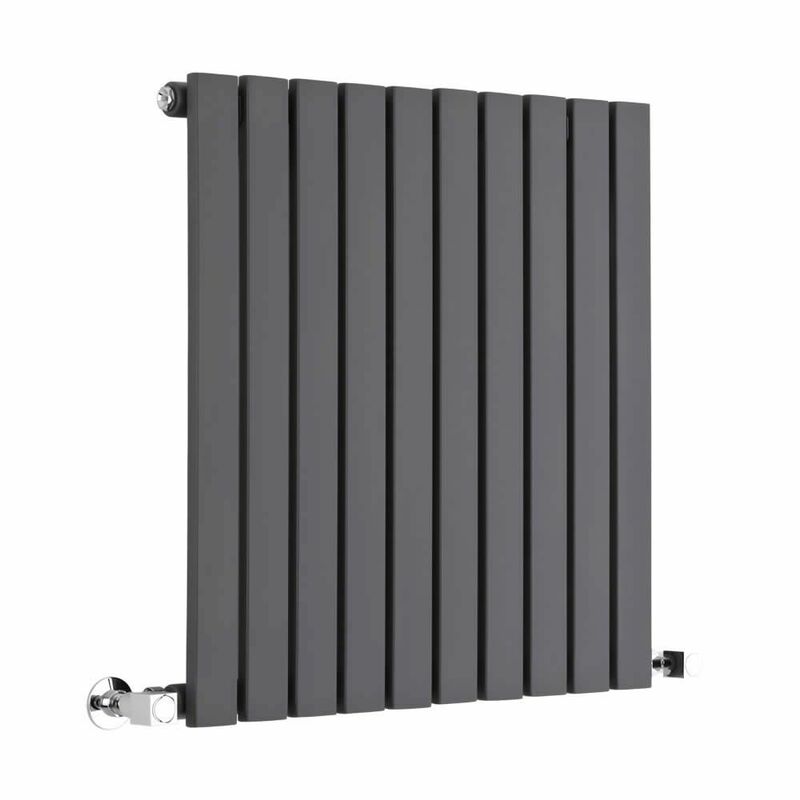 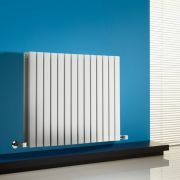 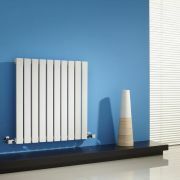 The Milano Capri 635mm x 600mm horizontal designer radiator features sleek flat panels to maximise space and a highly durable anthracite powder coated finish for an on-trend contemporary look. 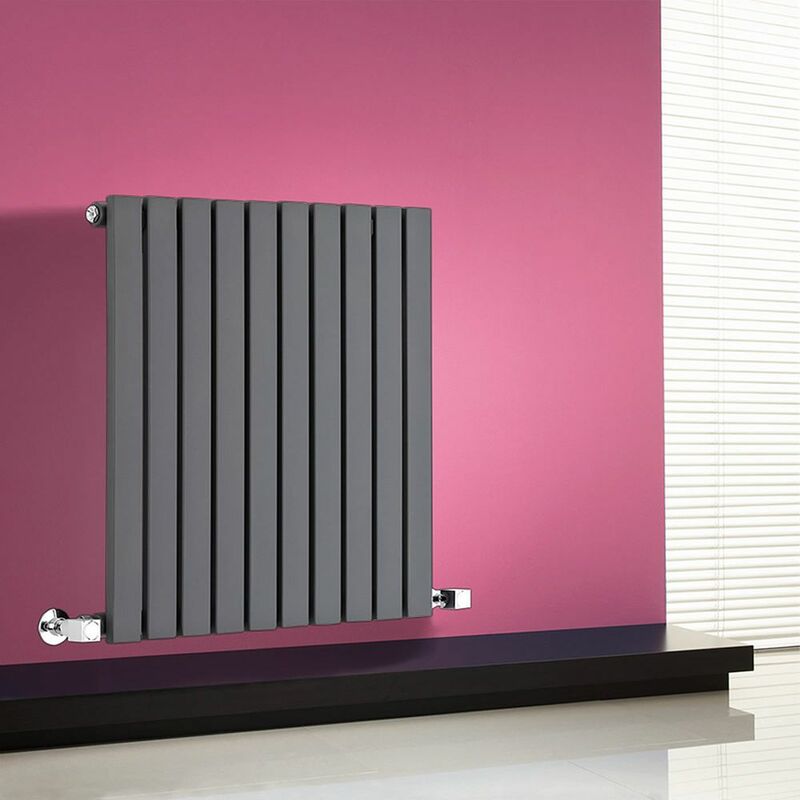 Providing a simple yet effective way to upgrade your home’s interior, this designer radiator will look stunning wherever it is placed. 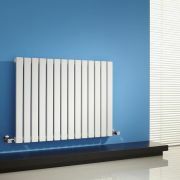 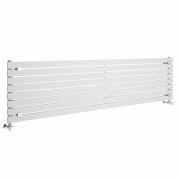 The radiator produces an excellent hourly heat output, so you can be assured your room will be quickly transformed into a warm and welcoming space. 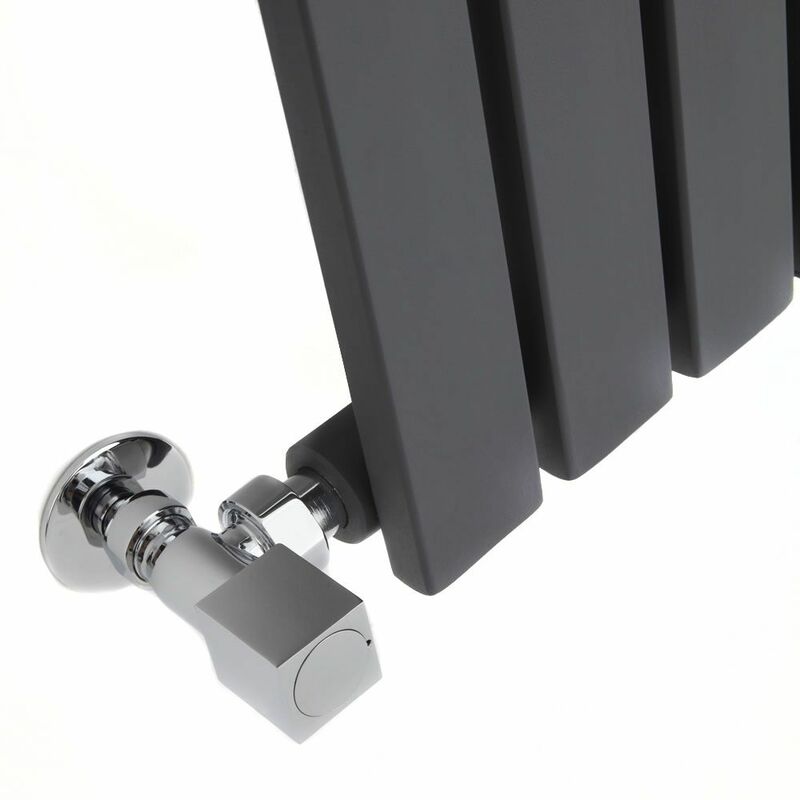 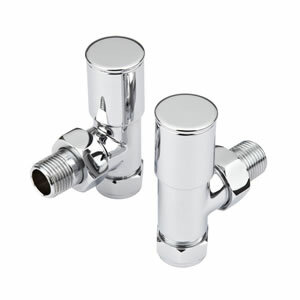 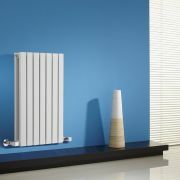 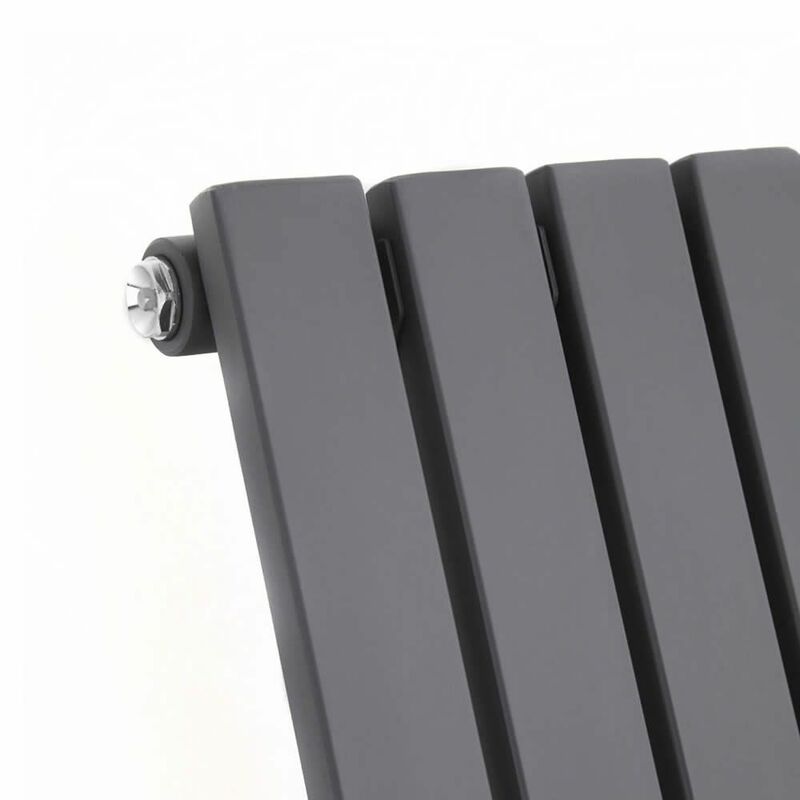 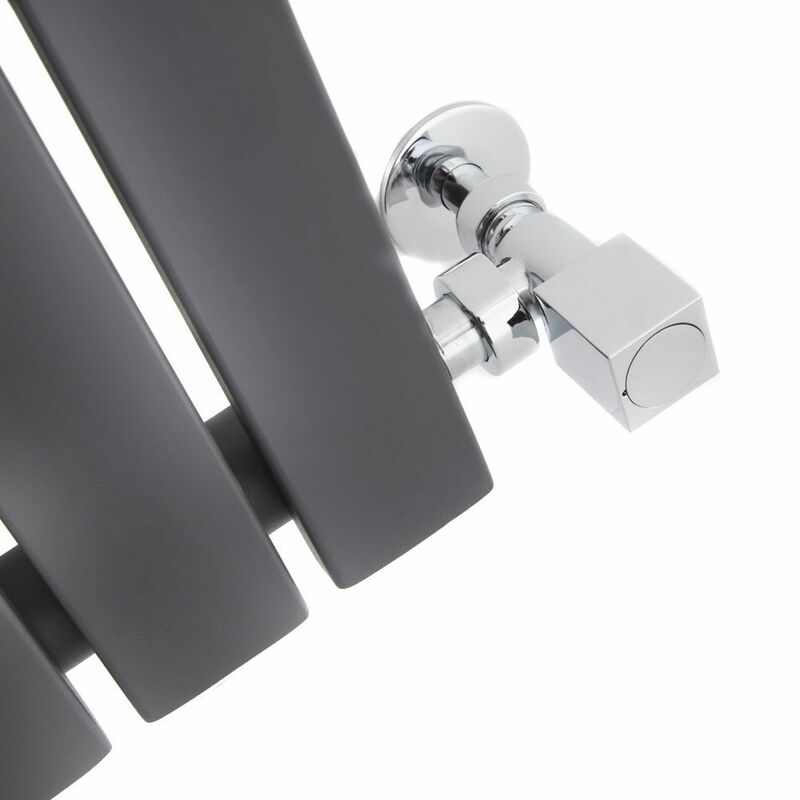 The Capri designer radiator has been made from premium quality materials, giving you a radiator that will look and perform like new for years to come.